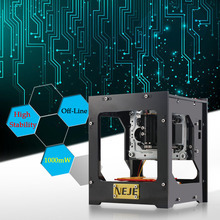 This site is dedicated to showing how a laser engraver / cutter can be added to a 3D printer cheaply and how it can be easily controlled to engrave images and even make high quality PCBs. 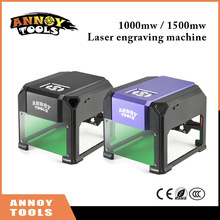 While laser engravers can be purchased for somewhere around $80 for the cheapest versions, these are quite limited in both power and engraving area. 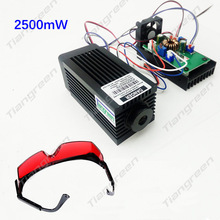 To the right are just a few examples, available from AliExpress. Note: we are not affiliated with any of these sellers and the references are provided solely as an example; prices are correct as of writing. 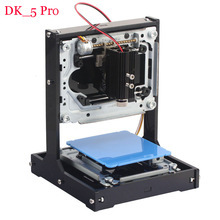 On the other hand, the usual 3D printer has a working area of 180×180mm (or around 7”×7”). 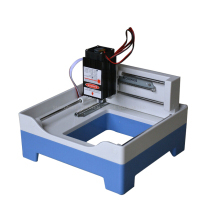 The printer, on which this whole setup was tested, Wanhao Duplicator i3 even has a printing area of 200×200mm (7.9”×7.9”). 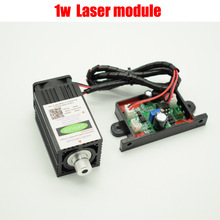 It could be coupled with a 2.5W laser for just around $75 or a 1W laser, which can even be bought for around $45. NOTICE! Always wear eye protection when working with lasers!